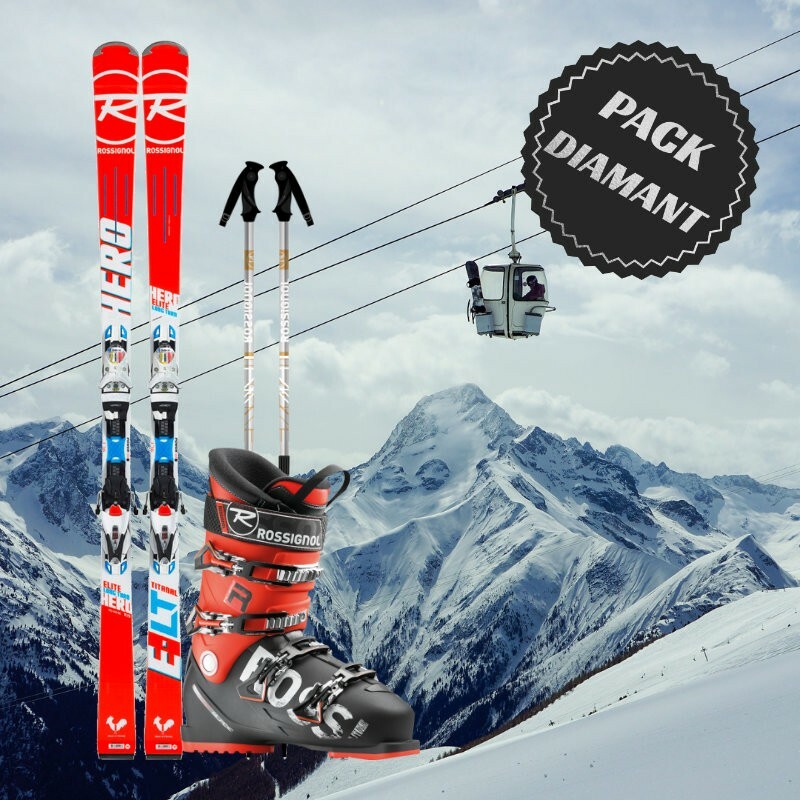 This pack for expert skier includes a pair of premium ski, a pair of ski boots and a pair of ski poles. 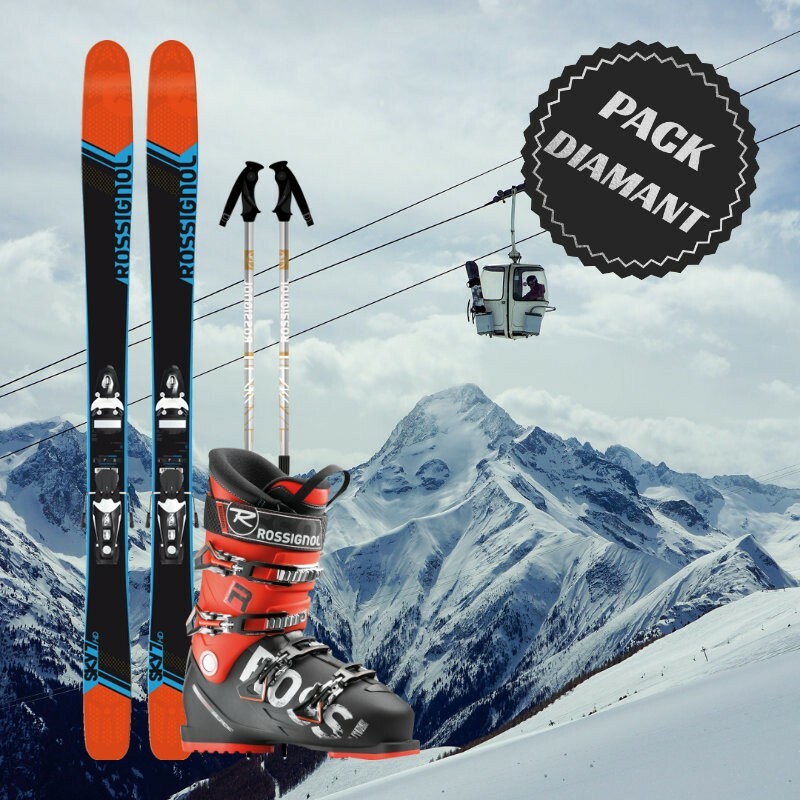 The diamond ski package of Skimax is for skiers with a very good level of skiing who are looking for a sporty and premium ski. All our models allow you express yourself fully and you have fun on the track or off-piste of Chamonix. 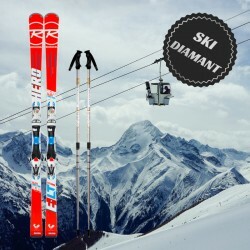 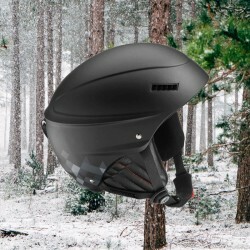 Skimax selected a range of sporty products, in the collections freeride, racing, super giant or carving last generation. 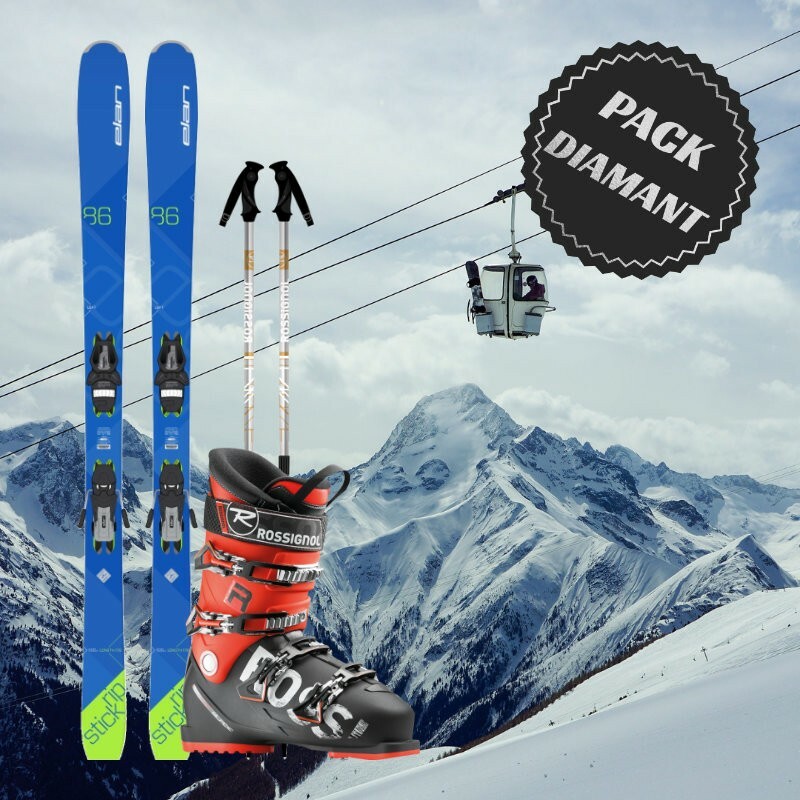 The diamond ski package is rented with a pair of rigid shoe and very precisely who will accompany your performance flawless.